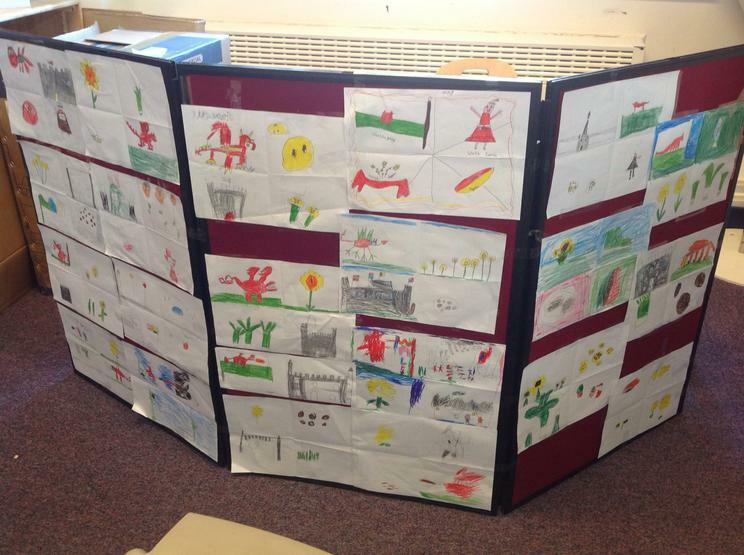 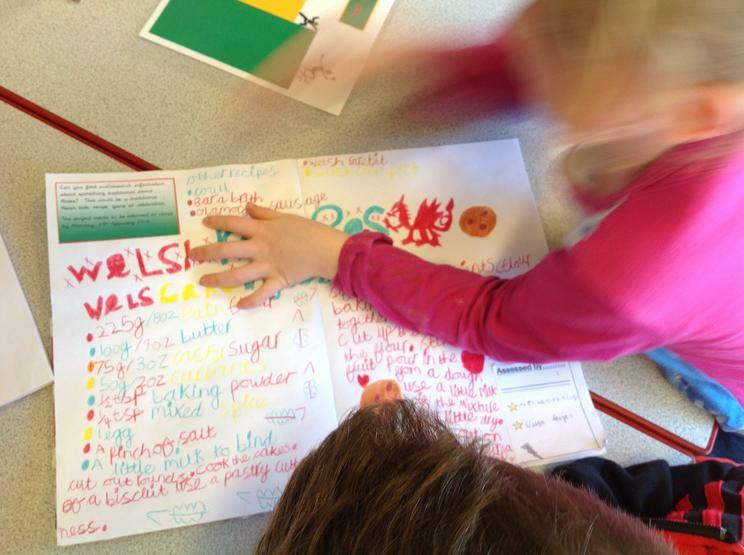 All pupils have thoroughly enjoyed our St David's enrichment week with many different activities taking place. 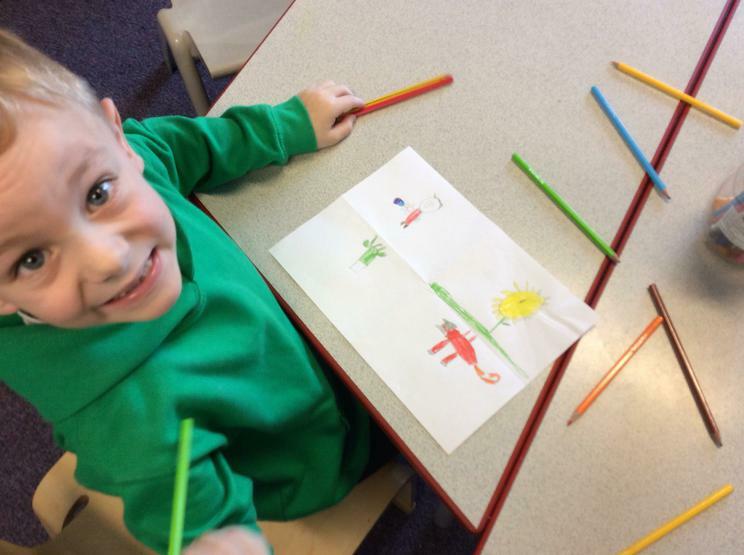 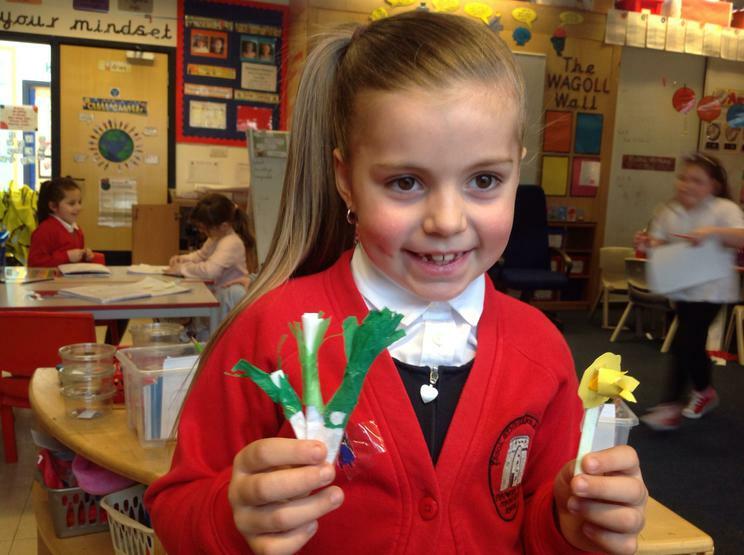 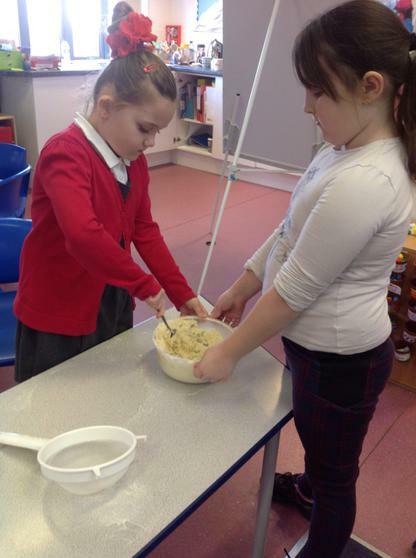 From craft daffodils, leeks and rugby balls to mind maps, folk dancing, singing, storytelling, ICT work, welsh writing, RE and cooking! 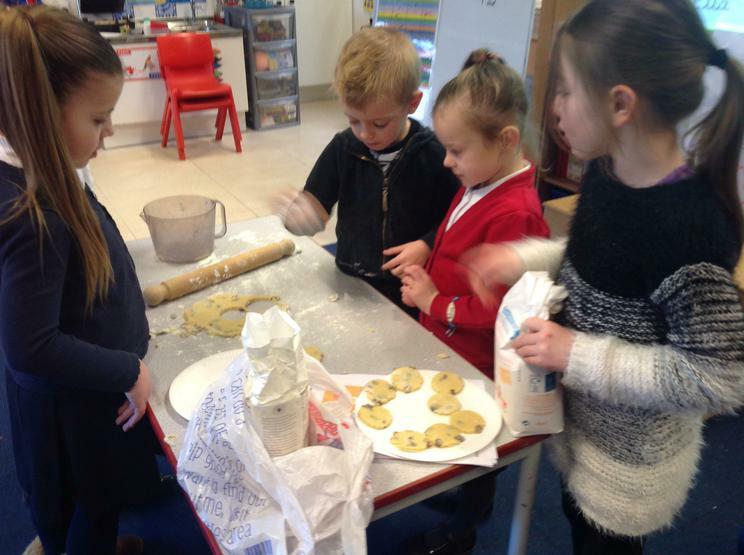 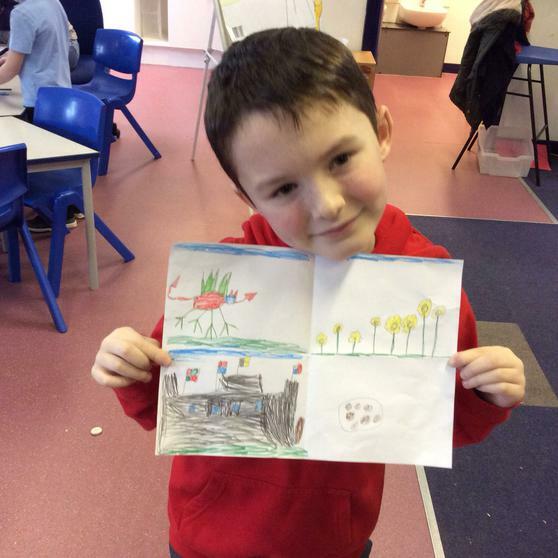 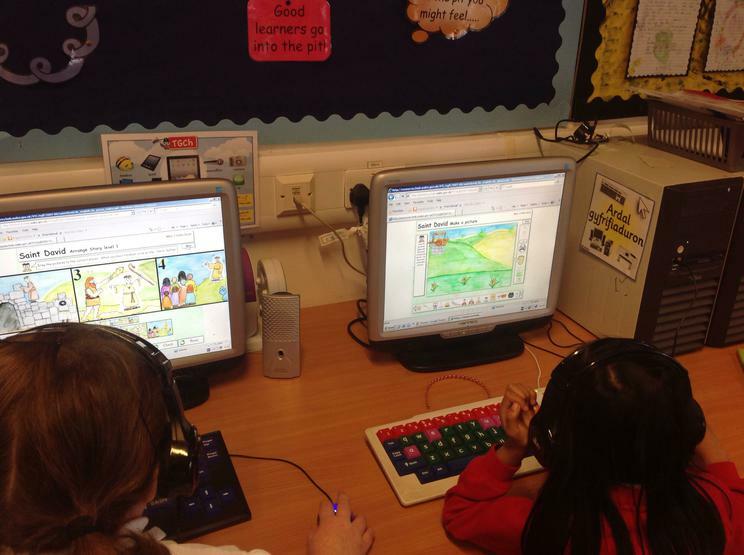 Take a look at just some of the fantastic things they have enjoyed doing. 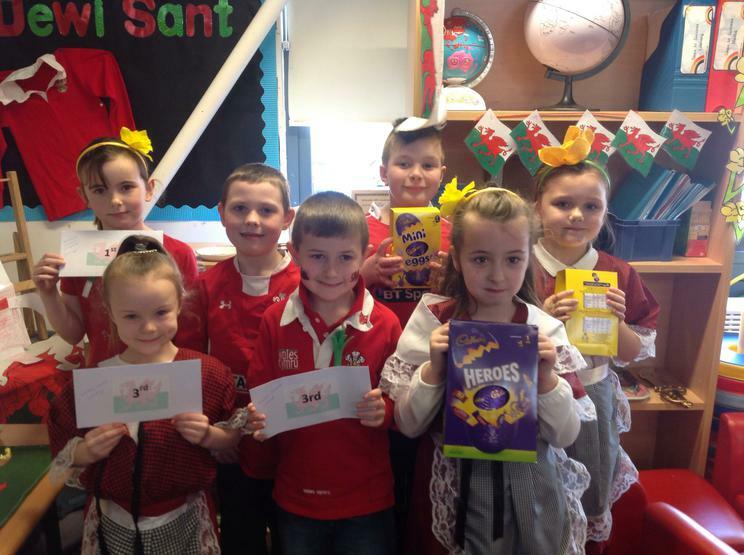 Also pictured below are all of the year 2 Eisteddfod prize winners! 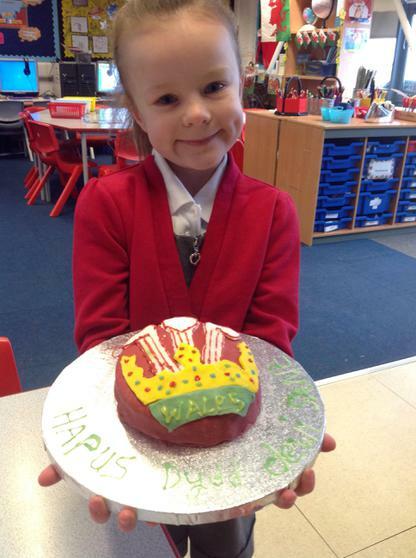 Congratulations to you all and very well done, bendegedig! 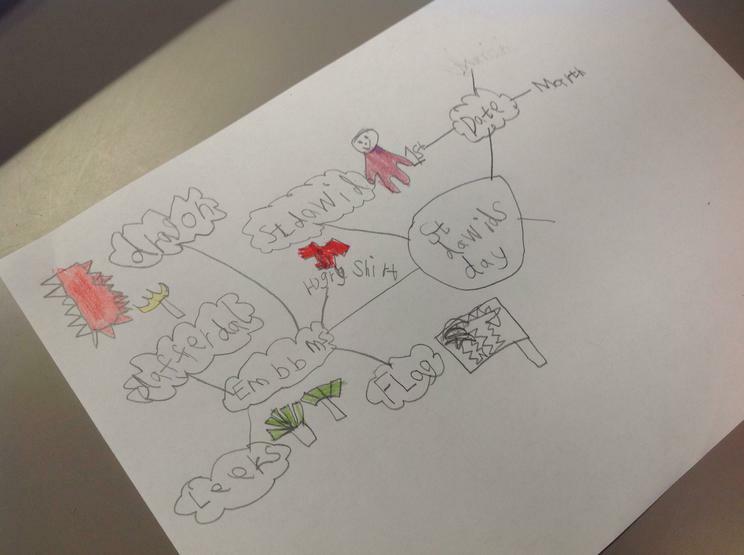 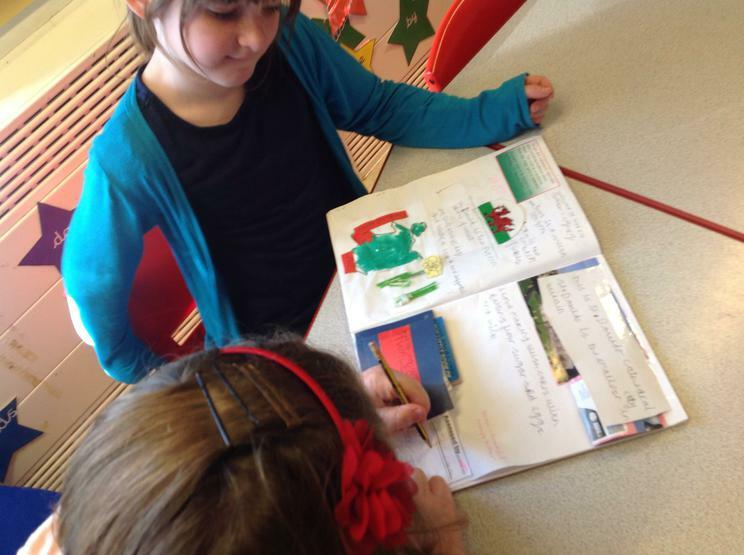 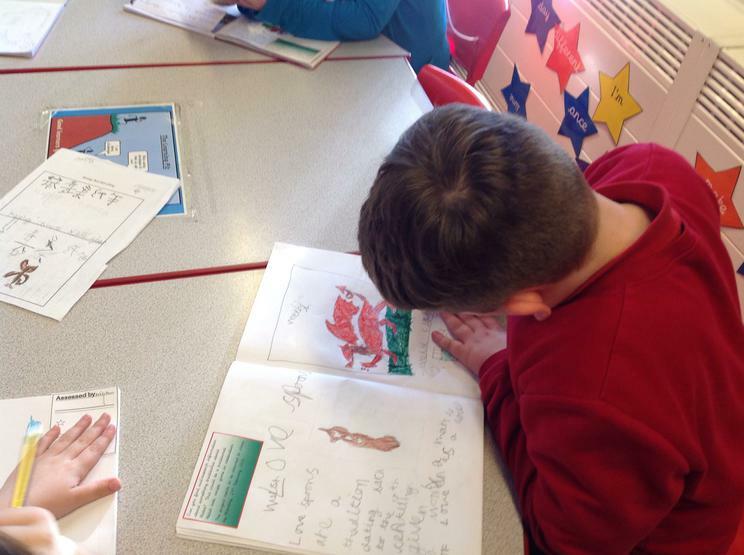 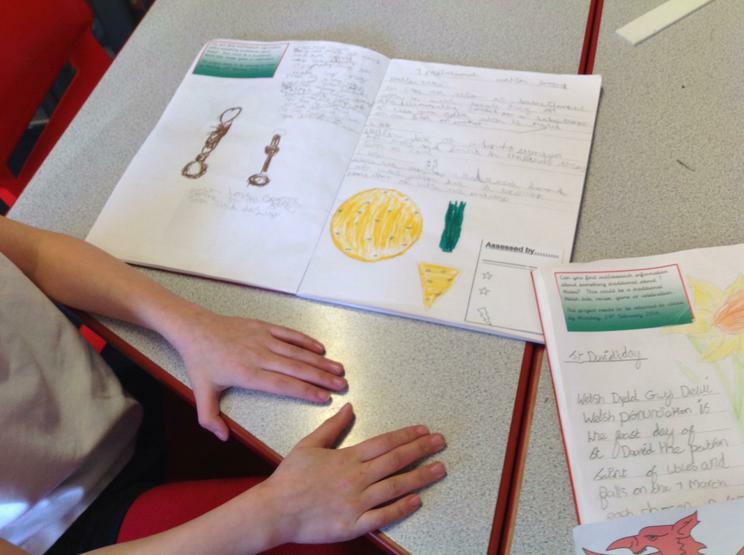 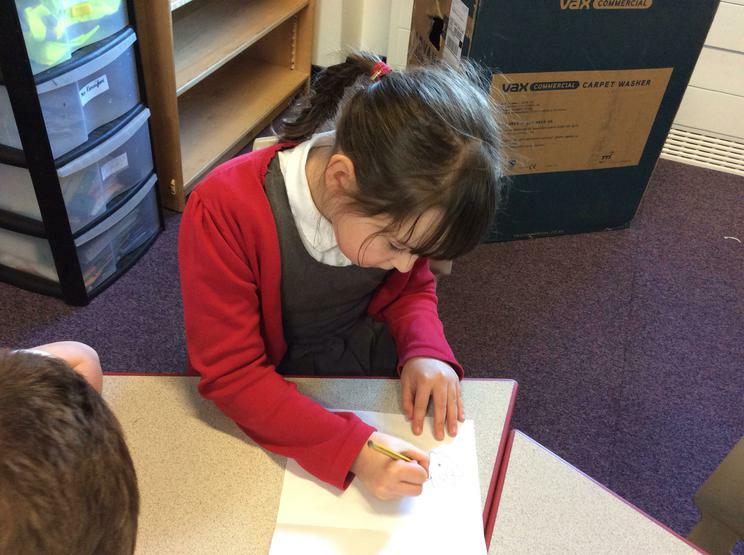 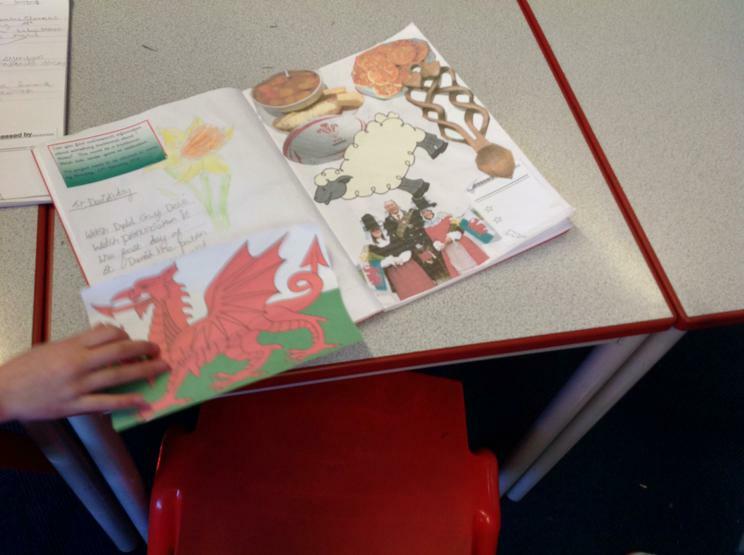 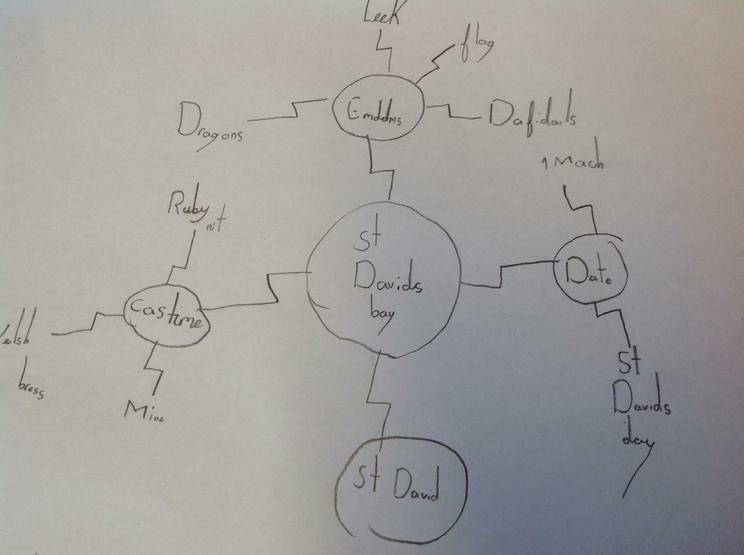 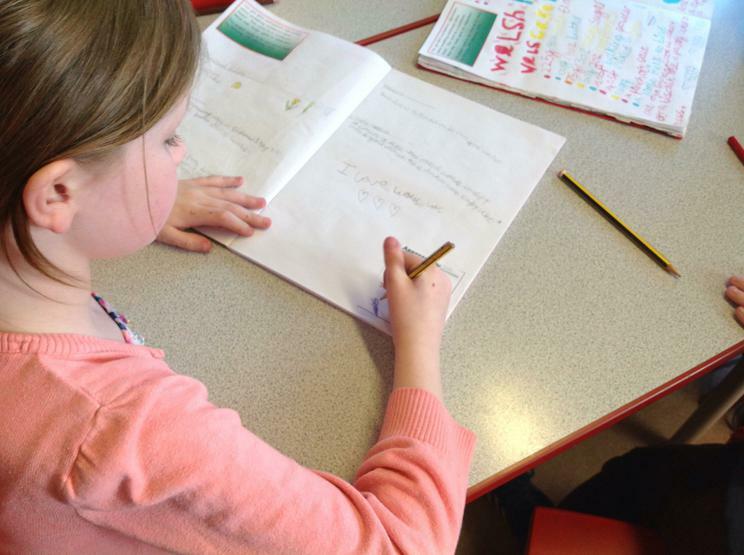 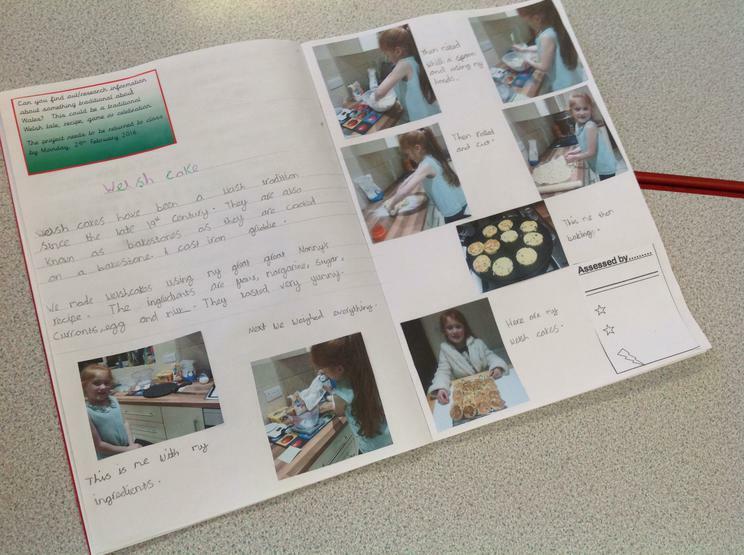 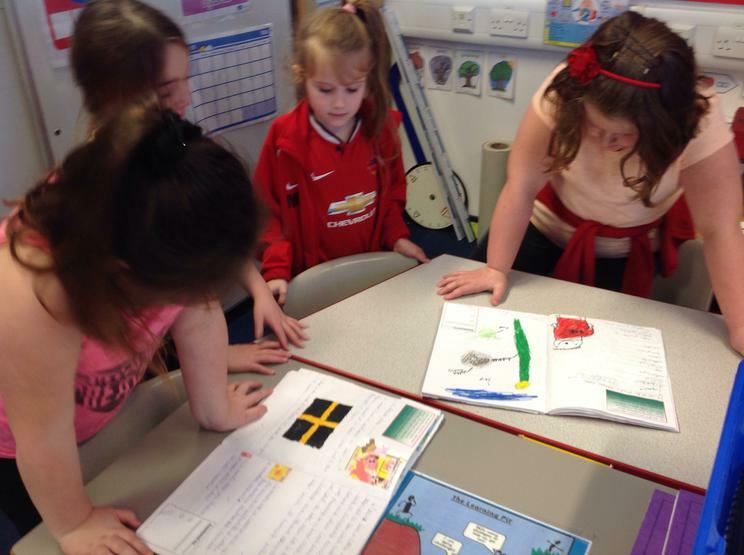 This week pupils have also enjoyed sharing their learning logs based on the topic of St David with their teachers and peers. 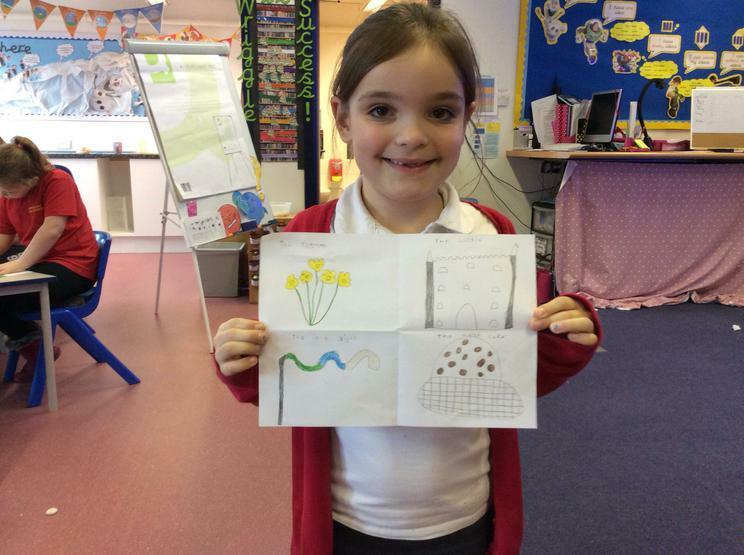 Some beautiful pieces of work well done!